 Seamless Southern Africa will once again bring together the payments, fintech, banktech & insuretech innovators from across the continent to explore the newest trends & showcase the most cutting-edge innovations within the industry. By bringing together thousands of commerce professionals , this is an unparalleled opportunity to experience new innovations in the market, first hand. As Africa's leading event and conference, Seamless brings together leading minds, entrepreneurs and innovators across payments, fintech, banktech & insuretech sectors to allow new business opportunities and valuable connections to be made. REACH THE AUDIENCE SHAPING THE FUTURE OF PAYMENTS, FINTECH, BANKTECH AND INSURETECH! Seamless Southern Africa optimizes both your budget and time. We provide a customized meeting space, a large defined audience , and sponsorship opportunities to meet your organization’s specific marketing needs. WANT TO BOOK YOUR STAND?